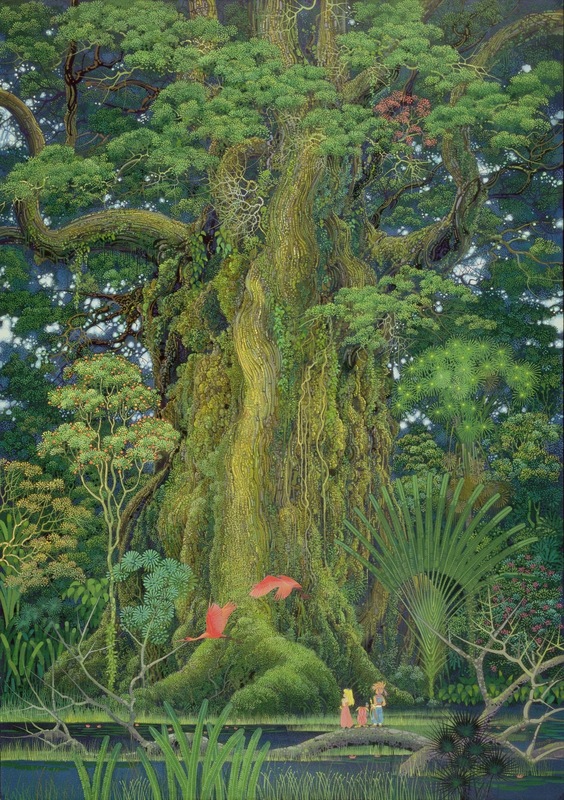 Secret of Mana is a classic game in every sense of the word. Originally debuting on the Super Nintendo, this action/RPG hybrid was one of the first of it's kind to appear on the gaming landscape. It had great everything- story, gameplay, graphics -you name it SoM had it to spare. Now Square/Enix has brought this much loved title to the iPhone for a new generation of players to fawn all over- but will they? And how does the touchscreen work with the action oriented SoM? If you've played many JRPG's them you're already accustomed to the basic narrative- a young boy (Randi, but you can change his name to your liking) takes up a legendary mystical sword and becomes the chosen hero who, along with his friends, must free the land from the menace of the evil empire (and a ton of monsters). For it's part, the tale is well put together and, although a little simple by today's standards, comes off very well and is genuinely fun to play through. Graphically the game's aged pretty well. The colorful sprites have a great comic book/anime feel to them and the backdrops pop really nicely on the iPhone's screen. The animation might be a little simple but it works and comes across nicely. It bears mentioning that the sound design is equally impressive- both the music and the effects are top notch. Now we come to the control. There have been some rumblings about the controls being anywhere from not up to snuff to downright bad. Not really true, not totally anyway. The menus and in-game item system couldn't have really been done any better. Everything works smoothly and fluidly. It's the on-screen action (and lets face it, that's the meat of the game) that has it's moments. The issue is that it's way too easy to get 'stuck' on corners, and you have to pull back on the virtual stick and re-direct Randi to get him moving in the right direction again. It seems like an inconsistent problem and it honestly may not pop up for a while- but when it does it's a bother. Not enough to ruin the game though, it's not that big of a monkey-wrench. The bottom line is that Secret of Mana is a classic with a capital 'C'. If you love the game, get this and you more than likely won't be disappointed. If you never played it- you just might find there's a lot to like here.